Waring School follows the organization model used by most not-for-profit, independent schools. 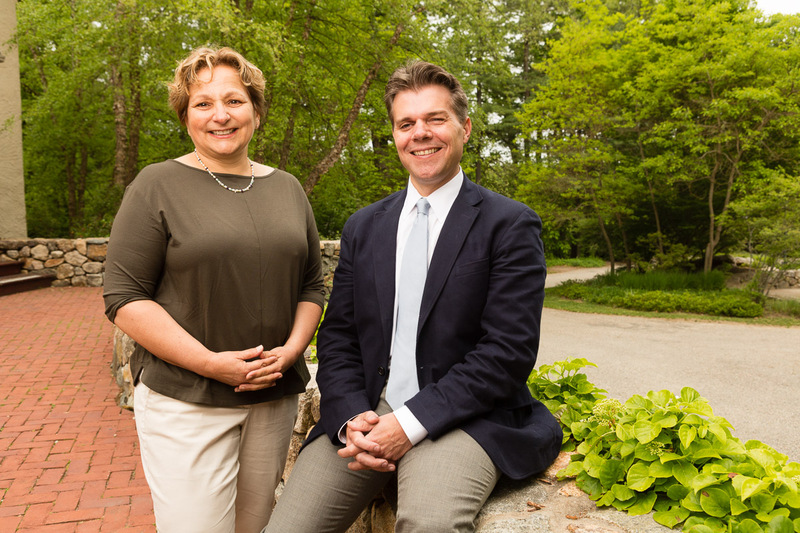 The Board of Trustees is responsible for the governance of the school in accordance with its mission, the school’s bylaws, and chapter 180 of the Massachusetts General Laws, which regulates the activities of the Commonwealth’s nonprofit organizations. The management of Waring School, as distinct from the school’s governance, is the responsibility of the Head of School, who is appointed by the Board of Trustees and charged with the entire operation of the school, including the employment and supervision of all school personnel. The functions of the Board include: (i) the establishment and maintenance of Waring's mission, bylaws, and policies consistent therewith; (ii) long-range planning; (iii) the recruitment, retention, and oversight of the Head; and (iv) the promotion of the financial integrity of the school, including fiduciary responsibility of the school’s financial operations, multi-year financial plan, annual budget, investment oversight, fundraising, and capital development. The Board is currently comprised of 17 trustees who are serving staggered, three-year terms and who fall into three classes. There are four officers: Chair, Vice-chair, Treasurer, and Secretary, each of whom is elected annually. Trustees may serve up to nine years in 3 three-year terms. Additionally, there is a non-voting Parent Group representative who is elected annually. Emeriti Trustees are non-voting, past chairs of the board. The Board of Trustees has eight standing committees: the Executive Committee, Academic Committee, Advisory Committee, Building & Grounds Committee, Development Committee, Diversity Committee, Finance Committee, and Trustee Committee.